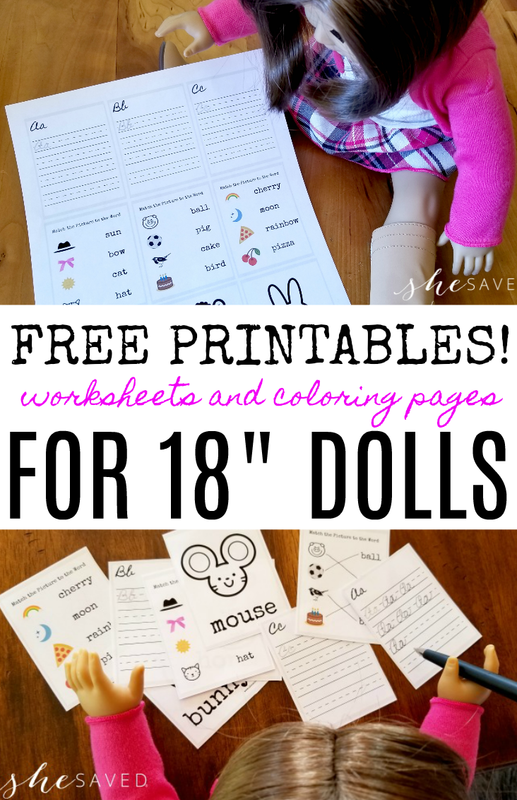 Looking for more fun and FREE printables for your 18″ dolls? My daughter has been anxiously waiting to share this product. 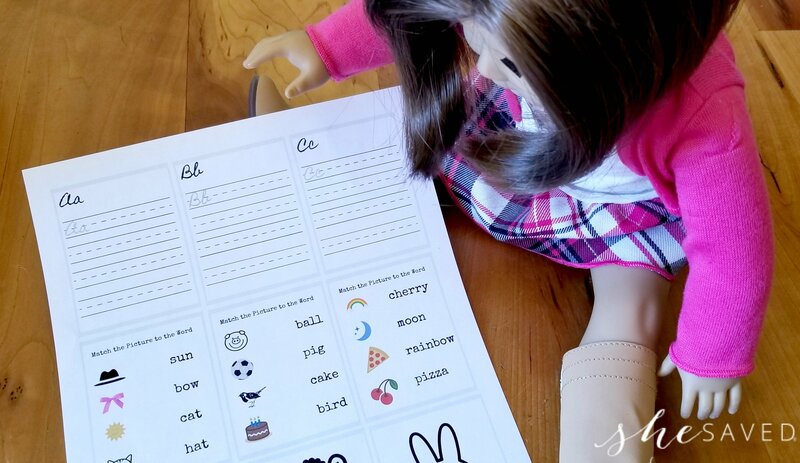 If you have an American Girl doll fan then you will want to print out these FREE printable doll sized worksheets! 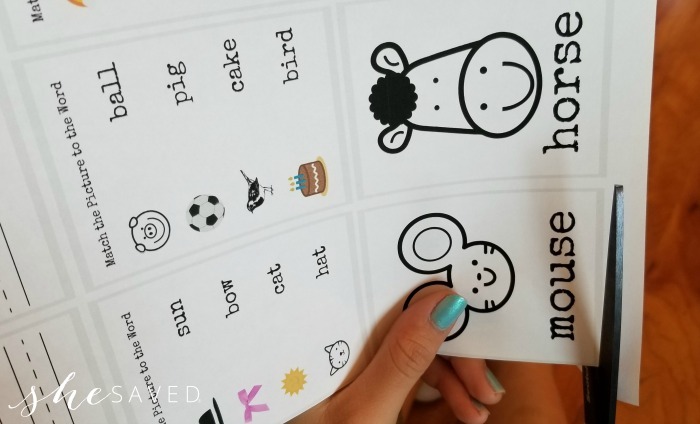 We had a blast creating these and of course, anything that encourages the imagination is a great activity in my book! 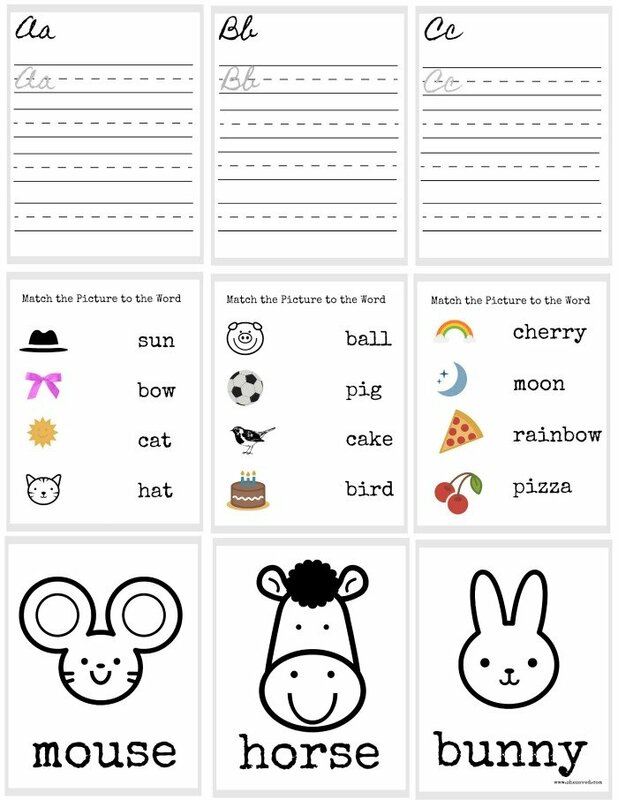 Click on the worksheet image above or go here to print out our FREE printable doll sized worksheets. Adjust your printer to “fit to page” if you want them the proper size for 18″ dolls. If you want them even smaller, just adjust the print setting. We even printed out a tiny set for the Barbie dolls. As you can see, our American Girl Doll loves keeping up with her homework and I get the biggest kick out of my daughter giving her assignments. 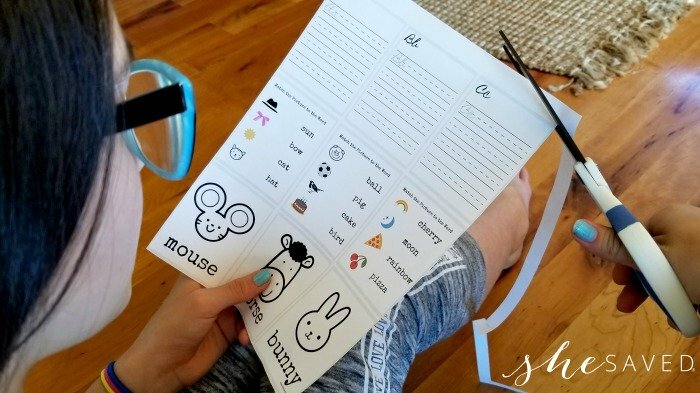 Looking for more fun and free activities for American Girl Dolls? There are SO many fun things to do with the 18″ dolls. If you have a young fan, I’ve compiled a list of great American Girl Doll Gift ideas that you might check out. I love the creativity and imagination that these dolls create and inspire. 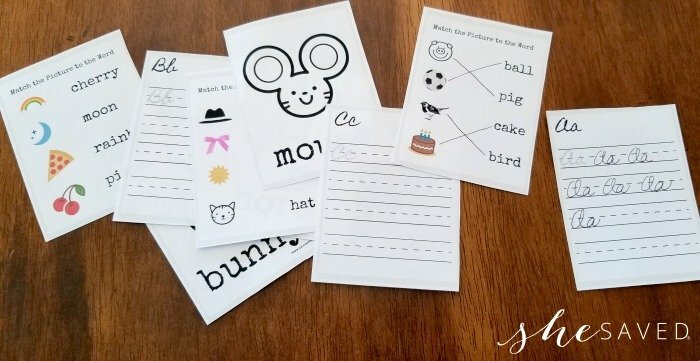 They can be expensive, but there are many ways to get around that by coming up with fun and free activities and crafts for them. 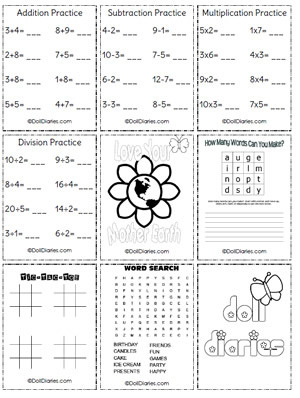 Your little girl is sure to love these FREE Printable Doll Sized School Worksheets! from Doll Diaries! And don’t forget to check out the American Girl Doll ideas site for even more fun project ideas for 18″ dolls! « Mighty Beanz Star Wars Tin for $5.95 Shipped!